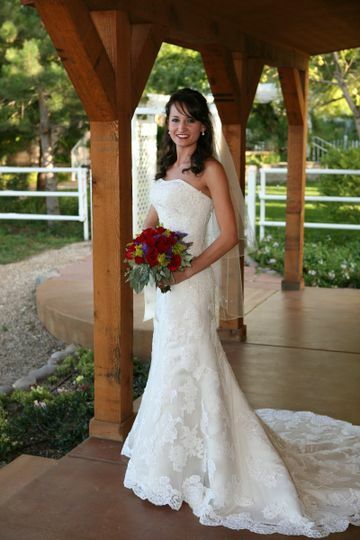 Country Home Weddings is a full-service wedding facility located just south of Canyon, Texas and nestled on a 200 acre ranch. 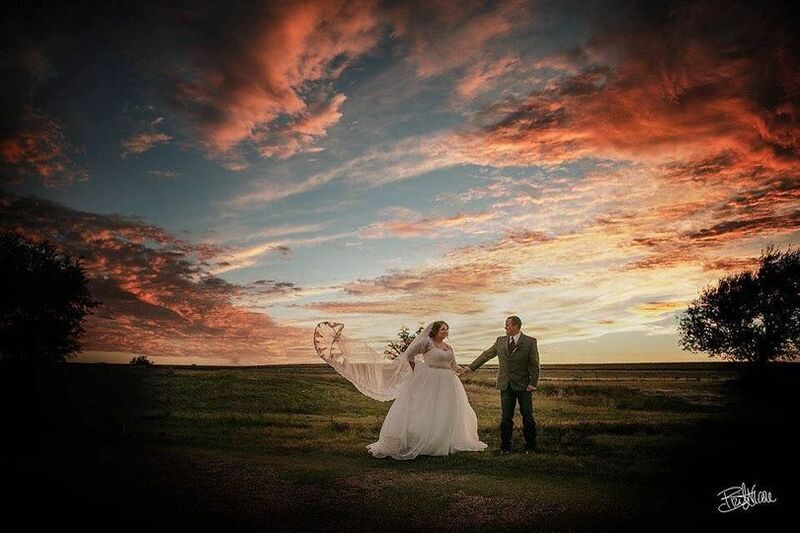 This venue offers the perfect setting for your dream Texas wedding, with all-inclusive wedding packages, exquisite gardens, and a luxurious reception hall, all surrounded by west Texas sunsets to complete your wedding vision. 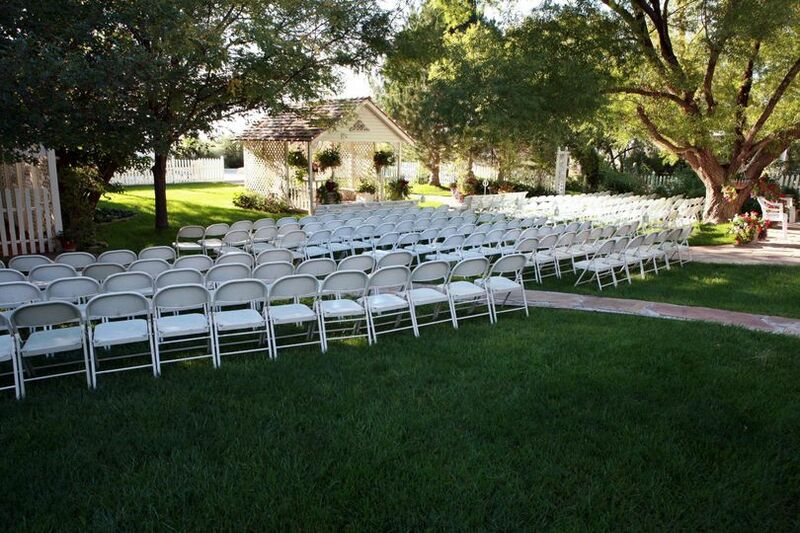 This wedding venue offers indoor and outdoor wedding ceremony and reception locations that accommodate up to 300 guests. 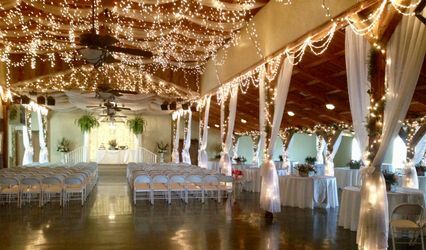 The 7,000 square foot event hall is a perfect indoor ceremony or reception location, complete with your selection of linens, centerpieces, candles, and other decor items to create the wedding atmosphere that you desire. 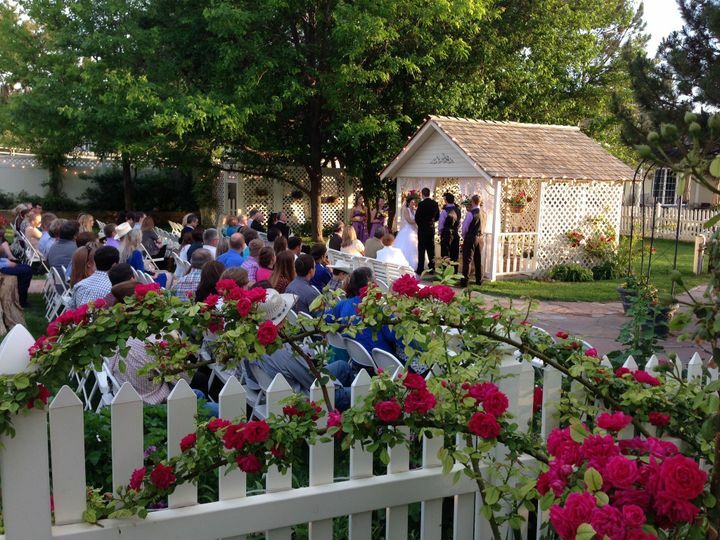 Country Home Weddings also offers a charming white gazebo for your outdoor ceremony, decorated with tiny lights and sheer drapery to create a magical effect. 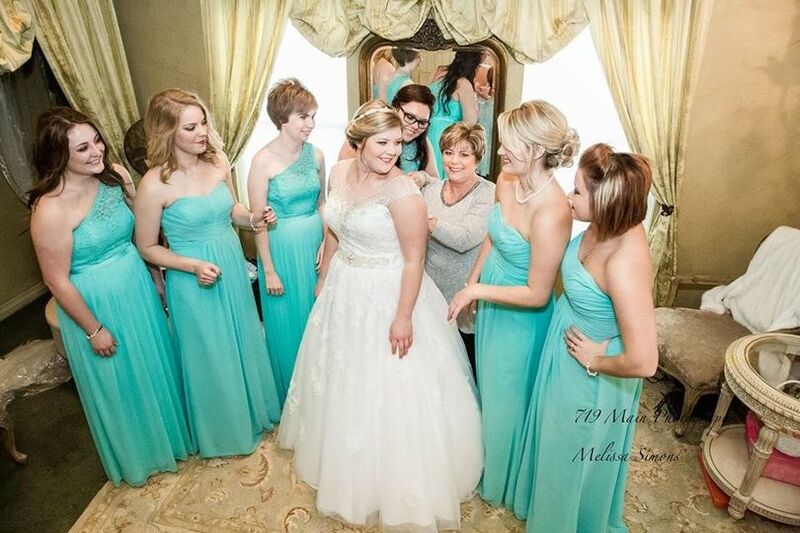 The venue remains open for your access for the entirety of your wedding weekend, and offers a lavish bridal suite and groom’s changing room for your on-site wedding preparation. 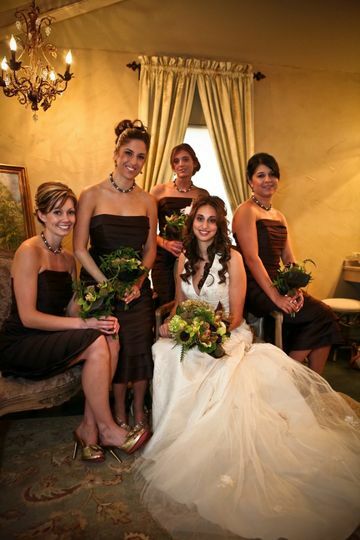 This venue provides in-house catering, with your choice of menu and customizable bar options. They offer cruise ship style buffets with three meat selections. If you choose to bring alcohol, they offer bartenders to serve liquor. Bartenders can be provided, but are not required to serve beer, wine, and champagne. Outside catering and bar services are welcome. Country home wedding was amazing to us. Tammy and her crew went above and beyond to make us happy. 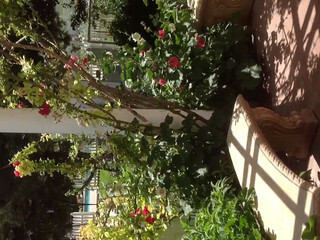 All of our guest loves the garden and the barn, they thought everything was beautiful. One of my cousins is wanting to have his wedding there once he gets ready for his day. Tammy makes sure your day is exactly what you want, and I love that! I'm so glad I found this venue. 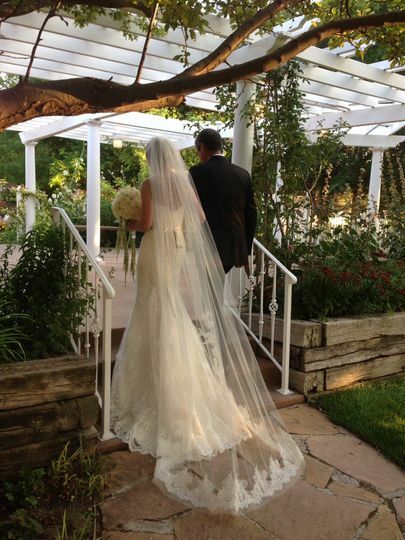 I couldn't imagain my wedding being any more perfect! Tammy, Thank you so much for everything you did for us! 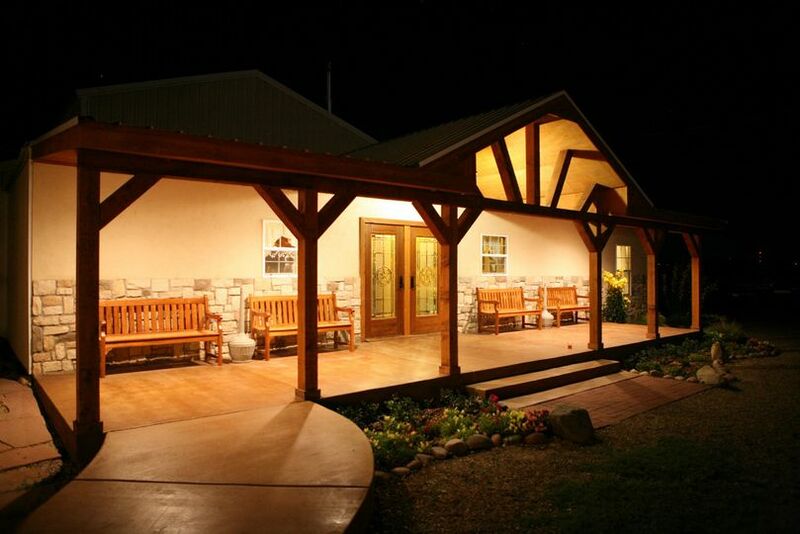 Country Home Weding Venue is very beautiful location. 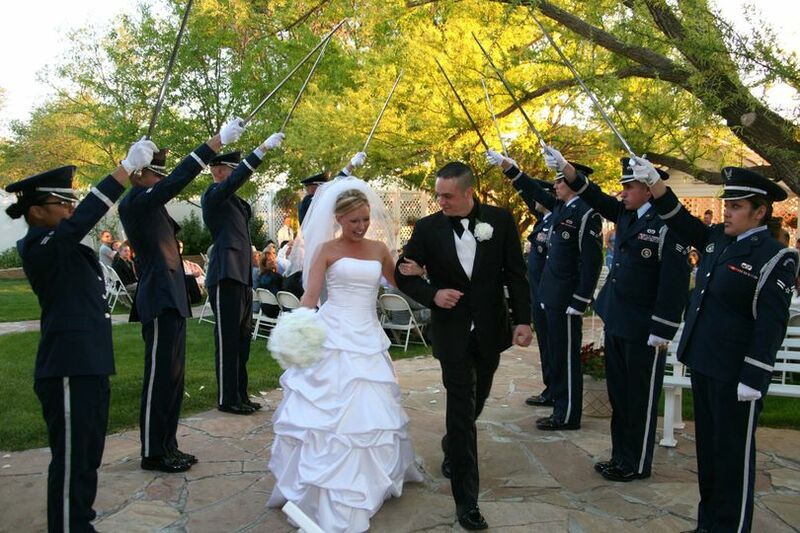 My wedding was in Septemeber and I love the idea of being able to move the ceremony indoors if the weather was bad. Fortunately the weather was nice and everything went perfect. Tammy did a wonderful job making everything go as planned. Her and her husband are super nice and helpful. We also had them do the catering and it was absolutely delicious. The smoked brisket was so juicy and tender, the chicken tortellini was spicy and fruit was juicy and sweet. We had Tim Money do the music for the ceremony and dance. He did a wonderful job considering I sent him the info the day before. Thank you Tammy for making my wedding perfect ? ?